← In the immortal words of the greatest tagline ever written: A MIND IS A TERRIBLE THING TO WASTE. Normally, the March of Dimes would be one of the charities that I sort of overlook, figuring it’s just too big and successful to need my dinky $100. But this letter from an Oglethorpe University alum (where my husband is president) was so touching –and let’s face it, the babies are so stinking cute– that I couldn’t resist. I wanted to encourage you to donate to the March of Dimes Foundation. www.marchofdimes.com It is such a wonderful charity… and on a personal note, it has a special and lasting place in my heart. 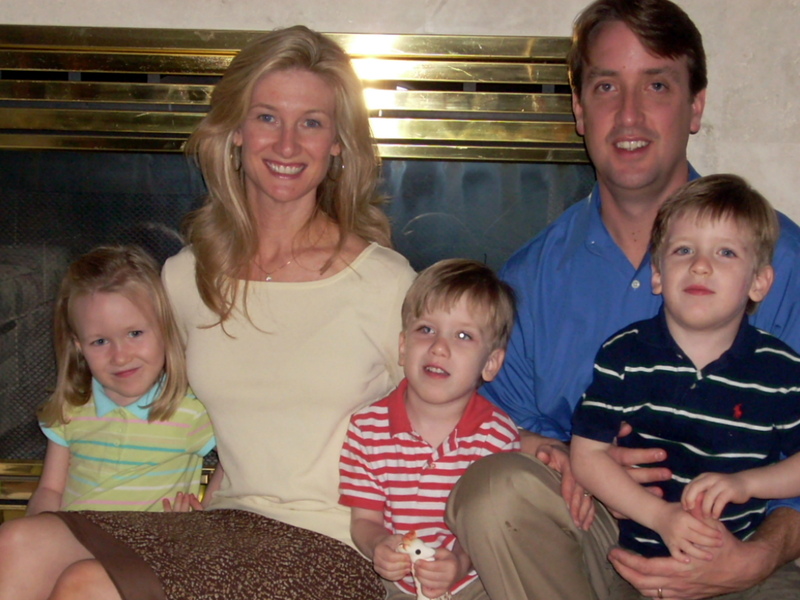 After I graduated from the Evening Program at OU in 2002, my husband and I decided it was time to start our family. 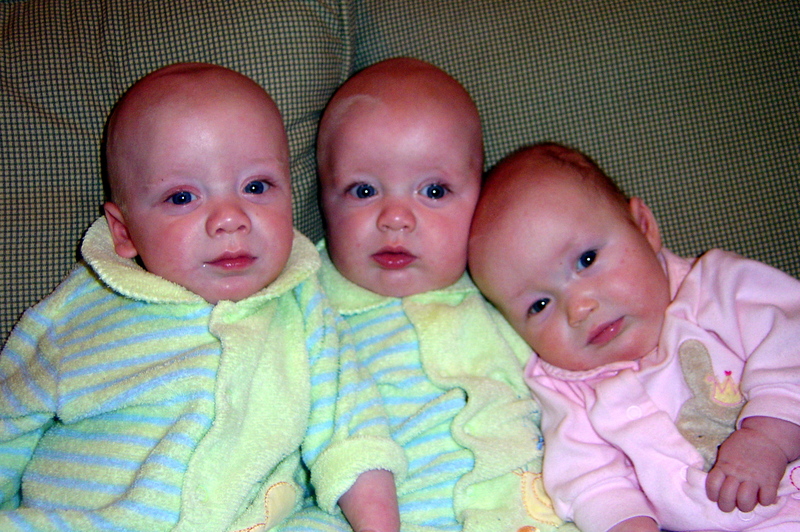 After a few years, with the help of fertility treatments, we discovered that we were pregnant with triplets! While we were ecstatic at the thought of finally having babies, we were overwhelmed with how dangerous my pregnancy was going to be. The question wasn’t if I would deliver prematurely, but how early my babies would arrive. As is the case with many multiple births, I started to go into pre-term labor at 24.5 weeks. I was admitted to Piedmont Hospital, where I was placed on bedrest for 10 weeks. I did deliver 6 weeks early, at 34 weeks. My children were in the neonatal intensive care unit (NICU) for 3 weeks, made possible through funding by the March of Dimes. My husband and I were so grateful that we made it so long in our pregnancy that we decided to try to give back and become more involved in the March of Dimes. In 2006, we were chosen as a March of Dimes Ambassador Family for the Atlanta Chapter, and for a year we gave speeches to companies and groups about how funding provided by the March of Dimes had helped me to “stay pregnant” and deliver healthy children! As I dug deeper into Debbie’s cause, I learned at lot of impressive stuff. The March of Dimes was established in 1938 by President Franklin D. Roosevelt to save American youth from polio – a disease that had crippled him. The organization invests heavily in research to combat all kinds of genetic birth defects, low birth weight and premature birth that contribute to infant mortality, and the MOD folks have created a great online educational website at the Pregnancy and Health Education Center http://www.marchofdimes.com/pnhec/Since its inception in 1938, March of Dimes has helped millions of babies to survive and thrive. 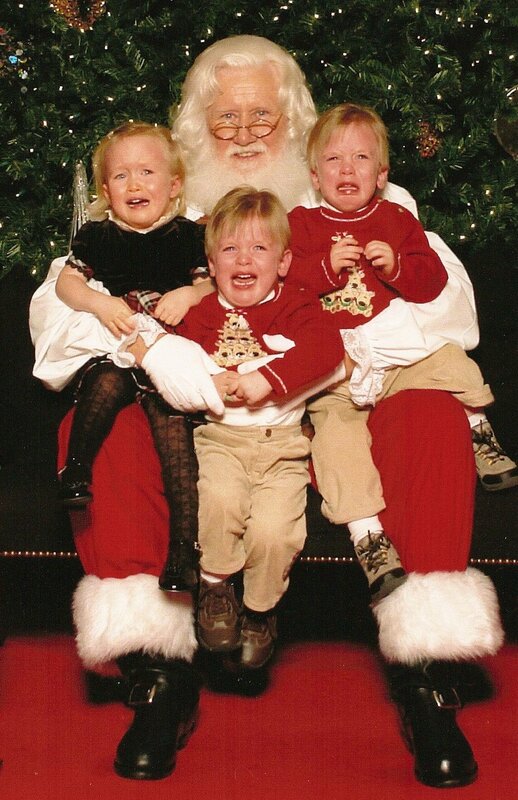 Including these three happy tots. Plus, January is Birth Defects Prevention month – so what a good time to give! Today marks the 33rd week of my “sorta” daughter’s pregnancy. She’s having twins. She’s already been in the hospital once. We’re just praying those boys staying in her long for all to go well with them. We are simpatico, Jodee — for sure!!! She had her twins yesterday! They are in the NICU but doing great! Both weighed over 5 lbs.! Hey Betty, as you know, our little Genevieve was born 2 months early at 32 weeks. Thanks for supporting March of Dimes! Can’t wait to see what comes over the next year…HUGS! Just a heads up.. if you care about animals at all, you do not want to donate to the March of Dimes. The March of Dimes is a charity who still funds animal experiments per the Humane Charity Seal. There are many organizations who have vowed to end their support of funding animal tests and have found other humane alternatives to research. Learn more at http://humaneseal.org || Also, feel free to check my website for more ways you can help animals. A friend that is friends with this family forward this to me to see. I just want to say thank you for your $100 donation to March of Dimes. I am a grandmother of twins. 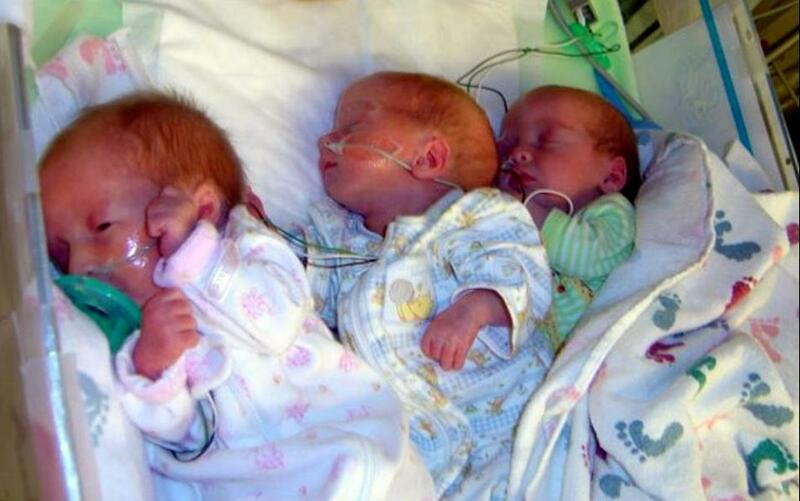 The twins were born 8 weeks premature and they too had to stay in NICU. My precious little grandson Jackson was there for 6 weeks and my little angel Sophia for 4 weeks. The funding from the March of Dimes was a great help to them as well. Your care and generosity has and will affect many people. You are a very kind and compassionate woman. I am so glad my friend shared this with me. This is terrific – I’ve just read through them all, and all are inspirational, as of course are you for doing it. I’ve recently become very interested in two causes – micro loans – in the area of your choice, and fistulas – fixing them, and giving those women a chance at a new start. There are a lot of sites for microloans, but haven’t found a good one for fistulas – if you do, please let me know. Thanks, and take care.